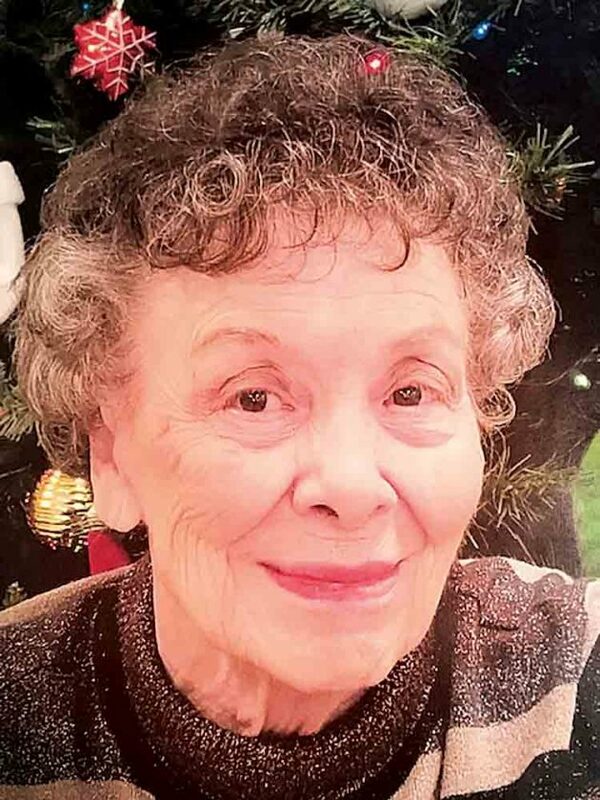 Marjorie R. Logston, 90 passed away March 22, 2019 at the Worthington Manor Care Facility. She was born March 5, 1929 in Middlebourne, WV. the daughter of the late Herbert and Margaret Coe Asher. She was a 1946 graduate of Chester High School and on July 20, 1946 married Ernest Glenn Logston and together they shared a love of their family and faith. Over the 50 year course of her husband’s ministry in the Church of Christ she traveled and was by his side, supporting and being everything a wife, mother and helpmate should be. She is survived by her children, Glenna Harrison (Wes) of Parkersburg and Dr. David G. Logston of Daniel Island, SC. Her grandchildren, Janean Wright (David), Wesley Harrison and Dana Arnette. Two great grandchildren, Jackson and Harrison Wright. She was preceded in death by her beloved husband, Ernest Glenn Logston on June 6, 2014. Funeral services will be Saturday March 30th at 3:00 pm at the Leavitt Funeral Home in Parkersburg with Wes Harrison officiating. The family will receive friends Saturday from 1:00 pm until service time. Inurnment will be at a later date at the Lisbon Cemetery.